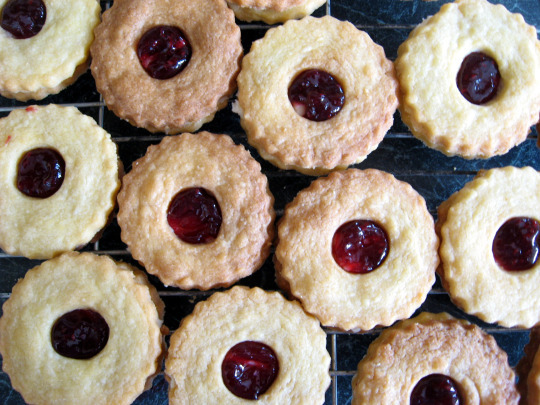 My son loves to bake with me and as it’s the Easter Holidays – which are 3 weeks long at his school, we’ve had lots of time to cook and bake together. He’s wary of putting things in the oven, but is a very good helper with pretty much every other step. 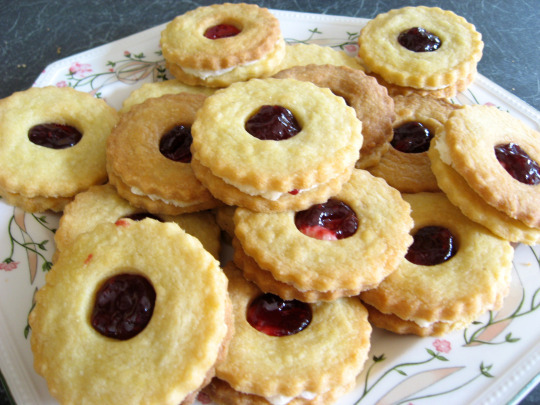 He enjoyed getting his hands mucky while rubbing the butter and dry ingredients together with these cookies, and then putting the jam in the middle.